Stephane Richard, author of some notorious comments in the past about future Apple products before they were announced, has made ​​some statements at MWC 2013 in Barcelona. 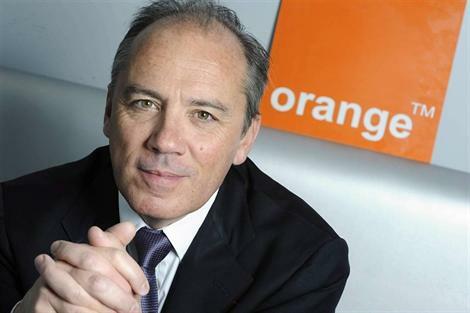 According to the CEO of Orange, the Cupertino are now "more flexible" and "less arrogant" than they were before. Does it have something to do with the change of CEO in the company of the bitten apple? Could this be related to having the best opinion about Tim Cook employees compared to Steve Jobs? It is clear that Steve Jobs has been one of the great geniuses of recent times, but Politeness does not courageous. Perhaps his secrecy, his attention to detail and his excessive perfectionism made ​​him a person with a railway convictions as to direct the company concerned. Qualities that are definitely essential for the company has risen so high, but maybe a problem when negotiating (especially with telephone operators ). Perhaps this change of CEO is more pressure to the Cupertino towards their investors and, together with the increasing market share of Samsung, are two reasons why Apple has been Richard as "paying more attention to the whole world." 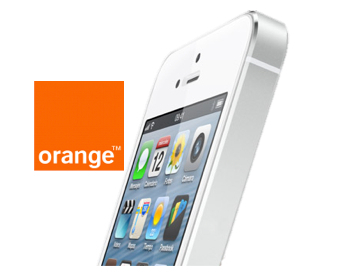 Remember, Orange, and Apple partner, is involved in the distribution part of the iPhone in many countries. On the emergence of new mobile operating systems, said that "there is not enough space for all" and "expected to emerge third initiative" to compete with the two dominant operating systems, iOS and Android.